At Causidicus Legal we have the experience to assist you with everything from drafting a will through to complex wills using testamentary trusts, and from appointing Powers of Attorney through to appointments of Enduring Guardian. 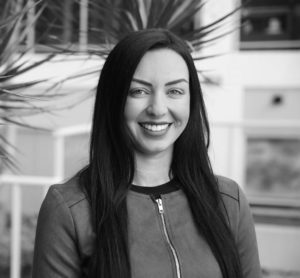 Our team is experienced in the preparation and completion of wills and have comprehensive resources to enable us to produce documents specifically tailored to each client’s needs. 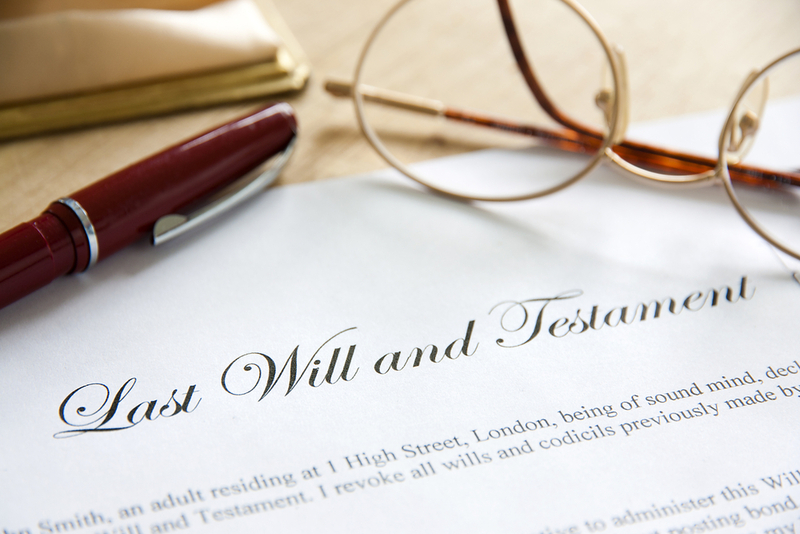 A will is a legal document which sets out who you would want to receive the things you own when you die. By having a will, you ensure that your assets go where you want your possessions to go. · Witnessed by two other people by them signing the will. If you have a will, a court needs to grant probate first (a grant of probate is a legal document given by the court which authorises the executor of your will to manage the estate in accordance to what you put in the will). It is important to have someone who understands the law to draft your will. Causidicus Legal can draft your will and also advise you on the best way to ensure your assets go where you want them to go. Anyone over the age of 18 can make a will but they must have the mental capacity to do so. Dying without a valid will is referred to as dying intestate and therefore your asset distribution will be in accordance with the Succession Act 2006 (NSW). In the event of dying intestate, your assets will pass to your spouse (if you have one). If however, you die without a valid will and also with no eligible family (as listed above), your estate will then pass to the State. Who carries out your wishes under a will? have different people. You can have more than one executor. Your executor’s role will be to obtain probate, to pay any of your debts and two distribute your assets as per your will. A trustee, however, administers any trusts set up in your will. An example of this is where you have left your children or grandchildren assets but they are under the age of 18 years old. How can Causidicus Legal help?